Henry “Biggie” Abbott is the son of one of Finch, Iowa’s most famous athletes. His father was a baseball legend and his step-dad is a close second. At an obese 300+ pounds though, Biggie himself prefers classroom success to sports. As a perfectionist, he doesn’t understand why someone would be happy getting two hits in five trips to the plate. “Forty percent, that’s an F in any class,” he would say. 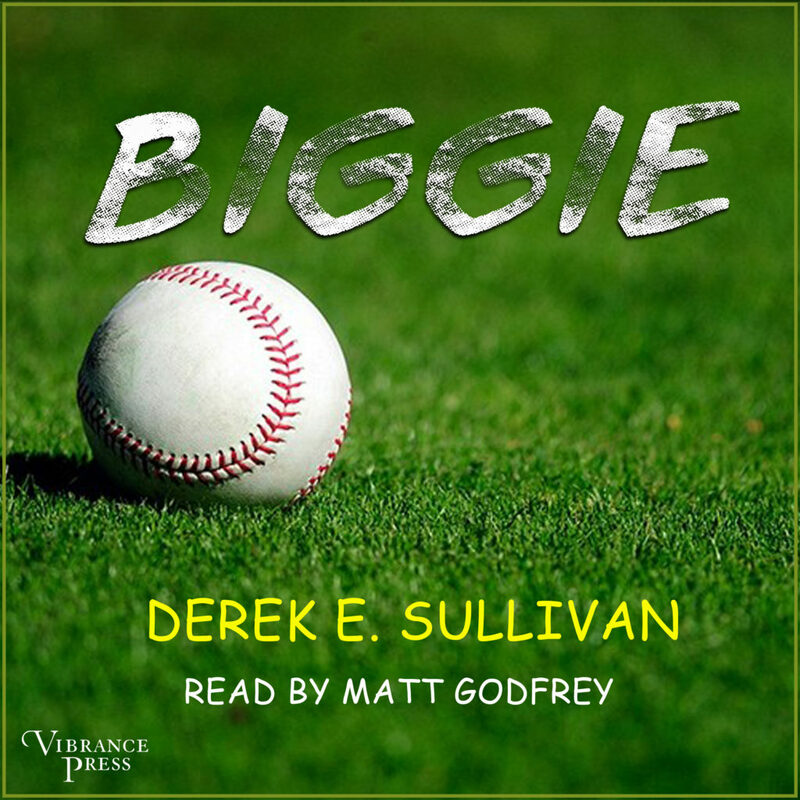 As Biggie’s junior year begins, the girl of his dreams, Annabelle Rivers, starts to flirt with him and suggests he should play baseball. Hundreds of people before his dream girl have told him to follow in his dad’s footsteps and play ball, but Annabelle might be the one to actually convince him to try. What happens when a boy who has spent his entire life trying to remain invisible is suddenly thrust into the harsh glare of the high school spotlight?